Earners of this badge can open, run, interpret and troubleshoot a wide variety of LabVIEW applications. Earners of this badge have an understanding of LabVIEW Syntax, including Object Oriented Programming, basic LabVIEW Design patterns and troubleshooting LabVIEW code. This badge is earned by acquiring a set of required badges. 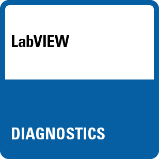 Open, run, interpret and troubleshoot a wide variety of LabVIEW applications. 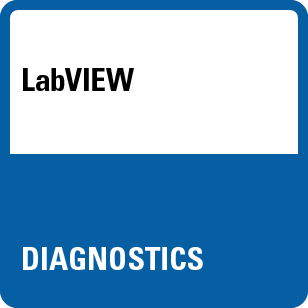 Demonstrate familiarity with key features of the LabVIEW environment. Identify and predict execution order of nodes and structures in a LabVIEW VI. Identify common LabVIEW design patterns and describe how they execute. Use LabVIEW troubleshooting tools to debug LabVIEW code. Identify major elements of and understand terminology relating to LabVIEW Object Oriented Programming.